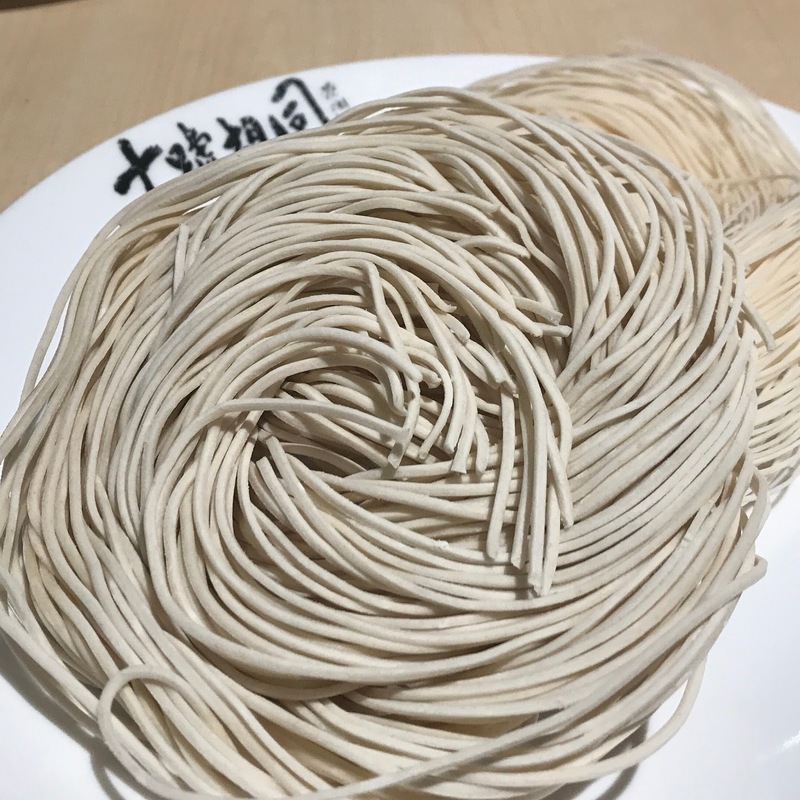 Have you been heard of red wine mee suah before? I'm not familiar with this dishes and not taste it before. I even don't know where to find a good red wine mee suah. LOL! One of my friend told me that i can find it at Sitiawan but how often you will travel to Sitiawan, just to eat Rice Wine Mee Suah. Luckily and it was a blessing that i was invited to try Hock Kee's signature Red Wine Mee Suah located in Lot 10 Hutong. 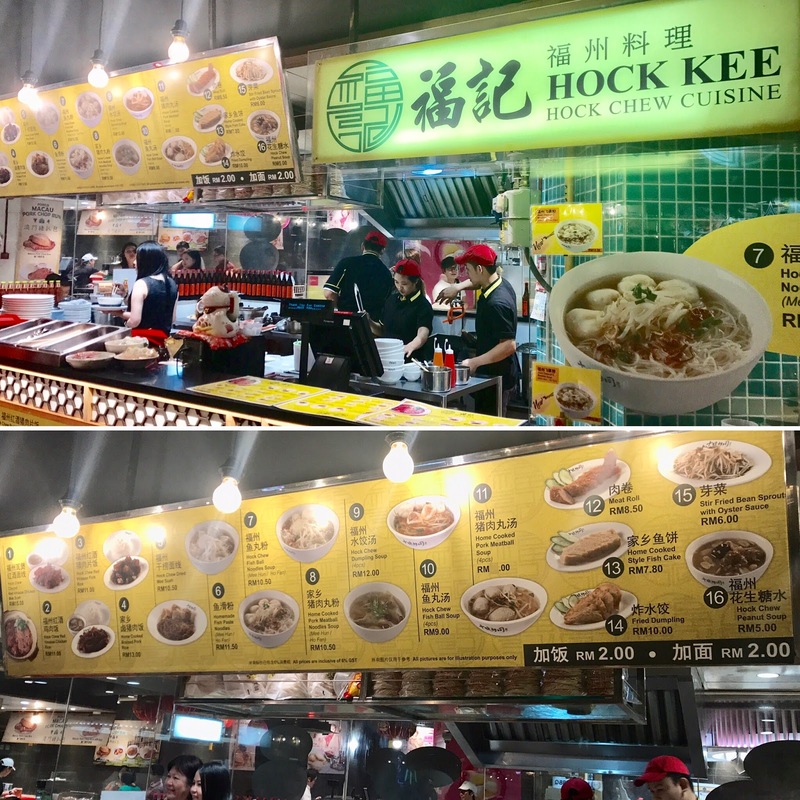 Hock Kee is a Hock Chew cuisine that serves authentic Hock Chew food that consist of noodles a.k.a mee suah, rice and dessert. To cook a great Hock Chew(Fook Chow) cuisine, you will need a great Fook Chow's rice wine and recipe. Here's a touching story behind the authentic rice wine & recipe. Many years ago, there is a young lady who left Fook Chow, China to Malaya to find a better living. Before she left Fook Chow, she received a jar of her mother's Fook Chow red rice wine as a goodbye gift. Having then resided in Malaya and forever separated from her mother, she ensured that her descendent mastered the recipe of making her mother's signature Fook Chow Rice Wine. Each dishes evoke strong reminiscence of the roots and undying love of a mother. 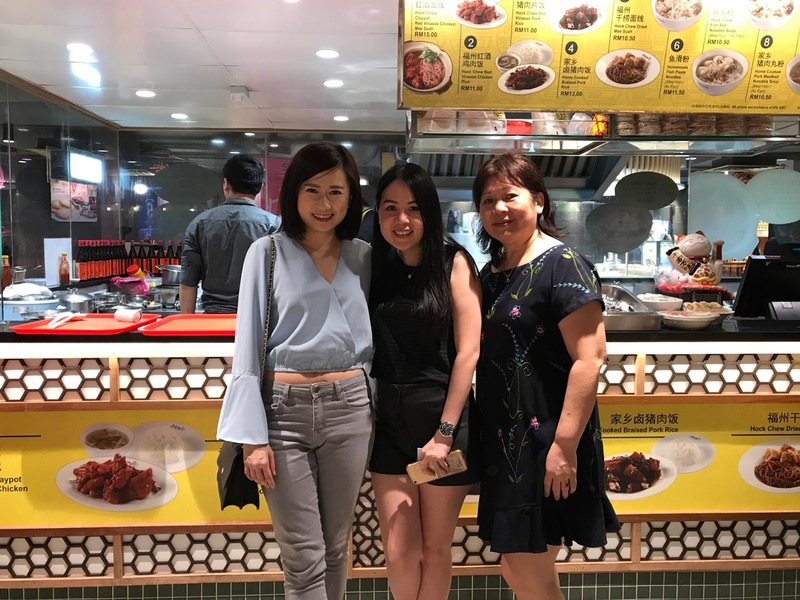 After years and generation later, today Hock Kee were founded by Jeassy and Jacky, the grandchildren of the young lady from Fook Chow to ensured that the authentic recipe able serve the public and flow down for ages. The signature red wine mee suah, cook with the authentic Fook Chow rice wine. The mee suah soaked in the beautiful red wine broth, their red glutinous wine are deliciously savoury. A sweet and savory soy-based sauce mee suah topped with chopped scallions, serve with crunchy homemade stuffed minced pork mix with Tenggiri fish paste Tau Pok. Thick savory dark soy sauce pork belly braised with a blend of fragrant spices, indescribable taste and texture that melt in your mouth is so addictive that you can't stop eating. Served with steamed white rice. Stir fried lean pork slices with red rice wine. A simple dish but after cooking with the authentic Fook Chow rice wine, it became a fine dine's dish. It was a great experience, as it was my first time trying Fook Chew Cuisine without needing to travel to Sitiawan. I love it so much, the authentic and rice savoury taste were kept in my mouth for hours after dining. You should try it and you will fall in love too.